You can securely donate via PayPal with a credit card or PayPal account. We also have a number of Sponsorship packages available to help promote your business to a wide audience at the Gym and via Social Media. Click here to find out more about our sponsorship Opportunities. 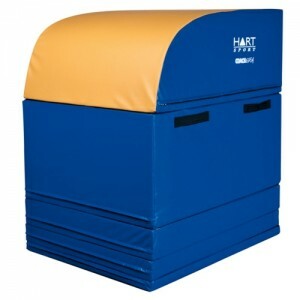 Help us to fund the purchases of a soft vault to help transition the level 3's and 4's to a full vault. 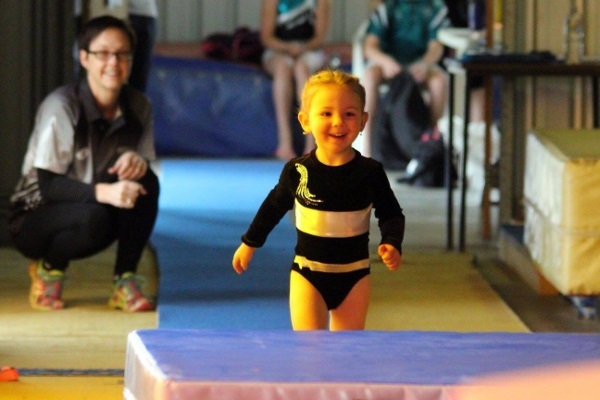 Vaulting at the table can be very intimidating for these kids and hence the transition is important. These boxes stack together to form a soft full vault table to help with the transition. Additionally the boxes can be separated and used for a variety of activities, drills and classes.